Based in Milwaukee, Wisconsin — Milwaukee Bucks is an American professional basketball team founded in 1968. Competing in the NBA as a member club of the league’s Eastern Conference Central Division. The Bucks won thirteen division titles, two conference titles, and one league title. Using bigDAWGS’ Musical Gift Tags, The Milwaukee Bucks encourages everyone to vote for their valuable players to NBA All-Star. 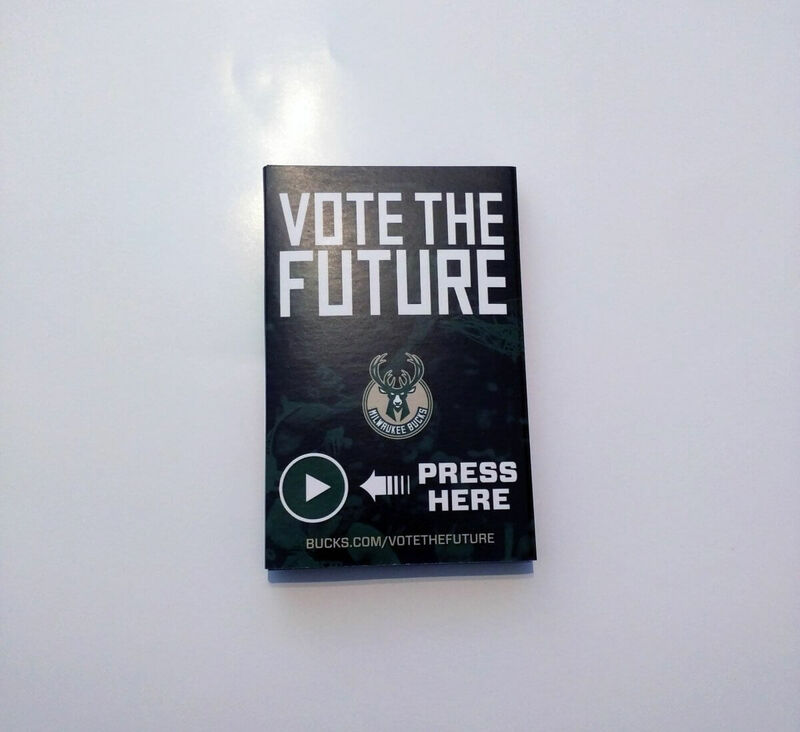 To vote just go to Bucks.com/VoteTheFuture. Let your vote be your voice!